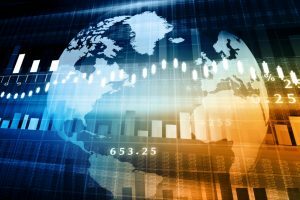 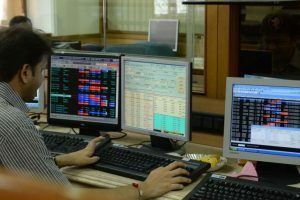 Trading sentiment in the equity markets this week will be largely dictated by industrial production and inflation data, the ongoing quarterly results as well as global cues. 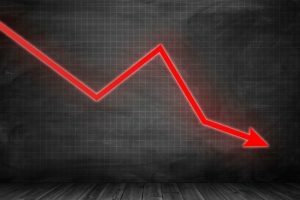 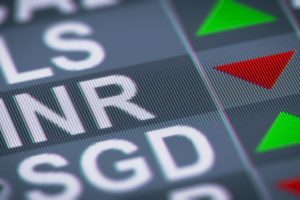 The NSE Nifty traded in the red for the major part of the session and cracked below the 11,400-mark to hit a low of 11,366.25. 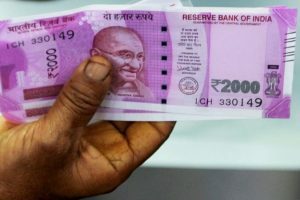 Continue reading "Equity indices to take cues from results, macro-data"
Continue reading "Rupee turns weaker against Dollar, down 6 paise"